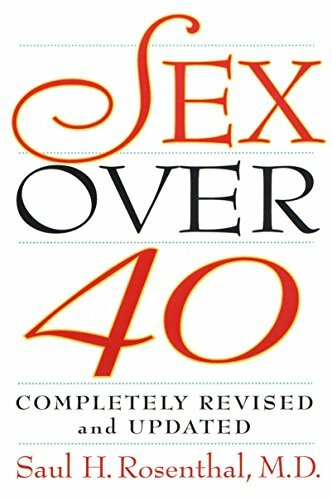 An updated new edition of the classic guide to sexual health combines the latest information and research to offer advice on Viagra, estrogen replacement therapy, prostate problems, hysterectomies, heart problems, and other health issues. Reprint. Saul M. Rosenthal, M.D., is the founder of the Sexual Therapy Clinic of San Antonio, Texas. He is a fellow of the American Psychiatric Association and a clinical associate professor at the University of Texas Medical School. He lives in San Antonio.